The majority of families use drinking water from a local stream they share with animals and farm runoff, or shallow wells often dug near to latrines. The rates of dysentery and the diseases that kill young children quickly are high. 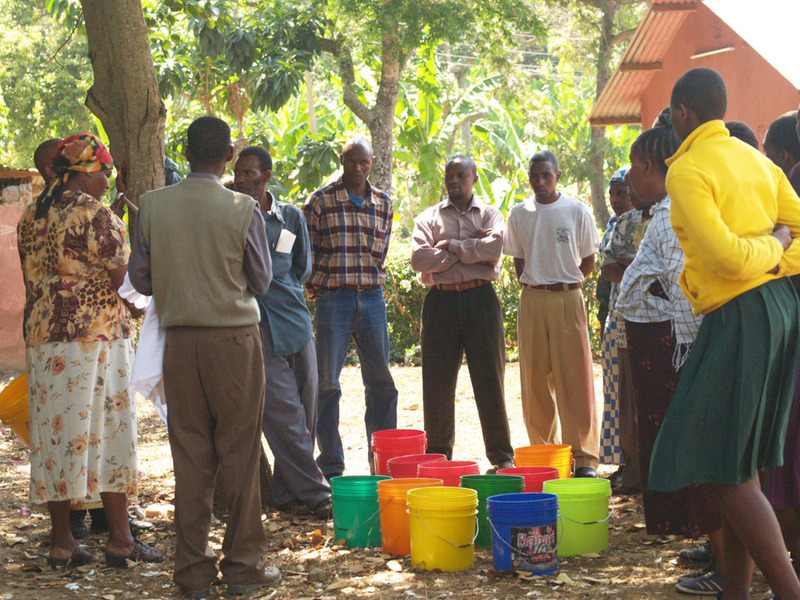 Pamoja Project has provided the training and supplies resulting in 13 million liters of safe drinking water in conjunction with education on preventing water- borne disease. In 2017 Pamoja Project will incorporate sanitation and hygiene training for children into our school-based safe drinking water programs. Although the right to attend school is free, ... uniforms, school lunch and sometimes even a desk are costs beyond the budget of many families. 200+ AIDS orphans and vulnerable children receive uniforms, fees, school supplies, and sponsorship throughout primary and secondary school through Pamoja Project. 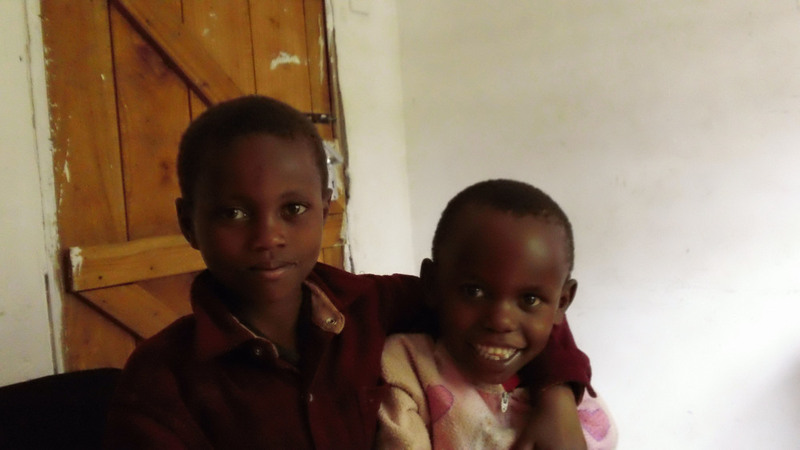 A majority of Tanzanian young people never go to, or finish, secondary school. 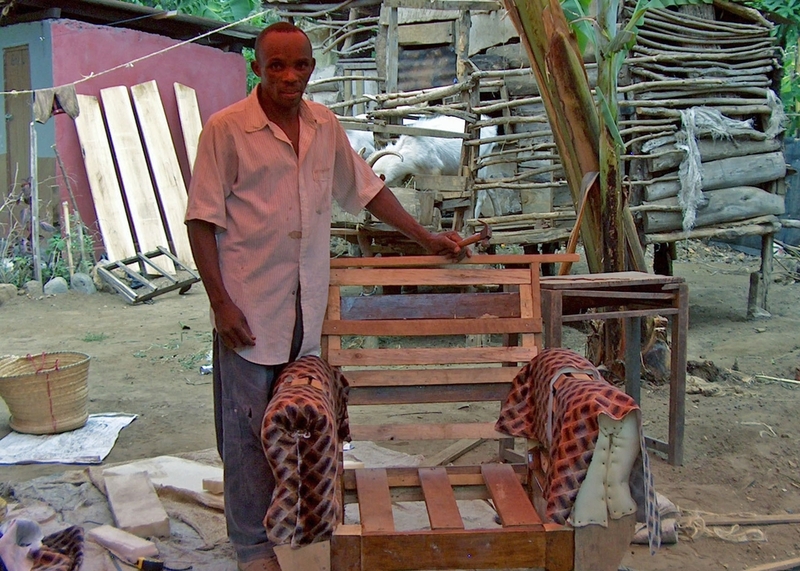 Our Vocational Training Program gives them a shot at a productive life. 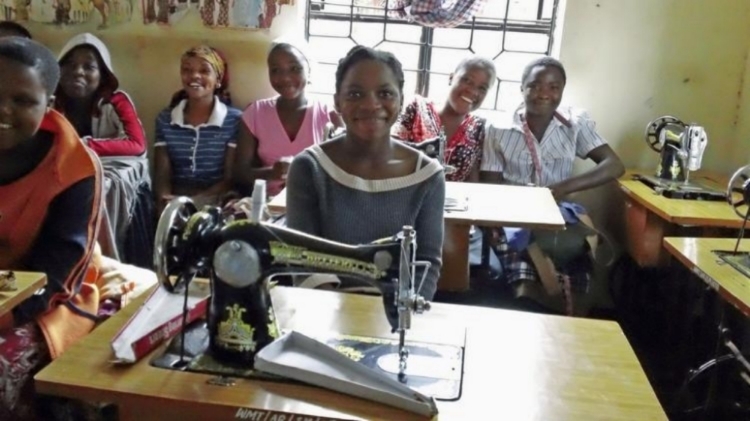 To date, 200 vulnerable teen girls have graduated our Tailoring Training Program with skills to support themselves. In 2017 we will open a welding training facility that will prepare 40 boys per year to support themselves with this useful trade. In 2018 we opened our free welding training program for teen boys who are no longer engaged in the education system. During the training, the boys receive highly practical hands-on as well as theoretical training. The instructor also teaches business fundamentals, like calculating costs and setting profit margins. After 1 year of training, each class of 10-15 students will be immediately employable, since every Tanzanian house and building has welded door and window bars and the demand for trained welders is high. 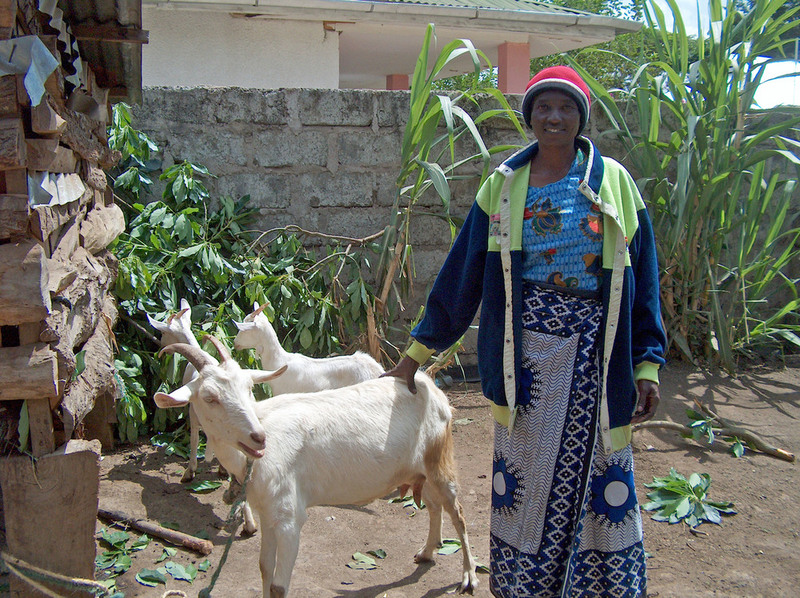 Poor households without access to capital have no way to develop their income generating capacity. 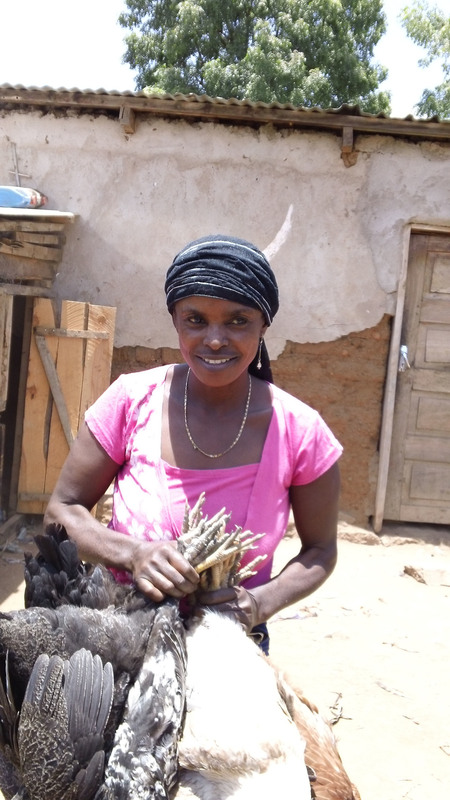 Our microloan program has provided more than 800 loans to energetic heads of household who want to work their way out of poverty. In addition, 175 income generation projects have been provided to mothers, grandparents and caretakers of vulnerable children and those living with HIV/AIDS. 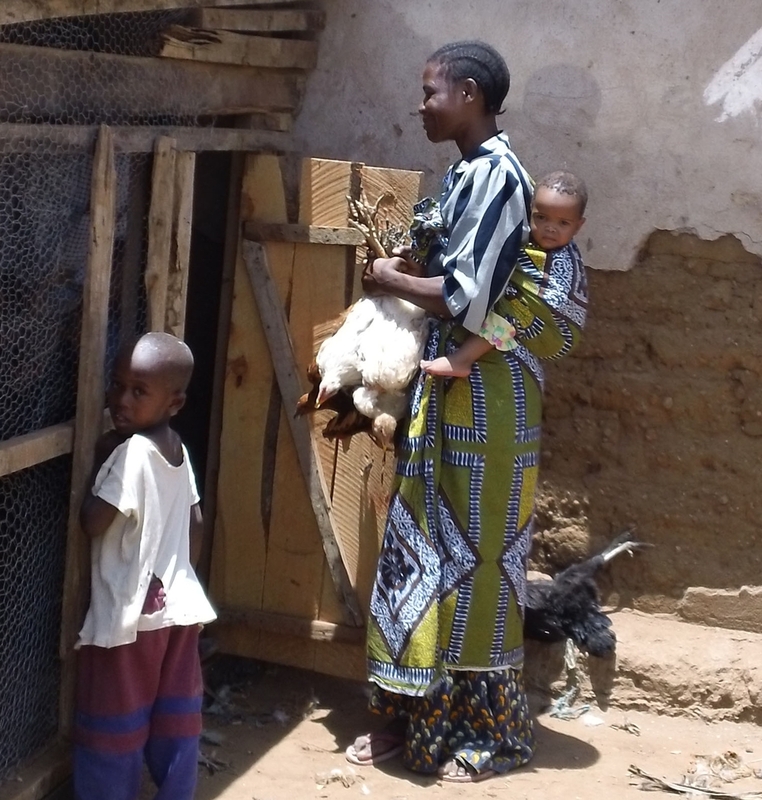 It is often impossible for Tanzanian communities to raise enough money to build or remodel schools, community healthcare facilities or other structures. 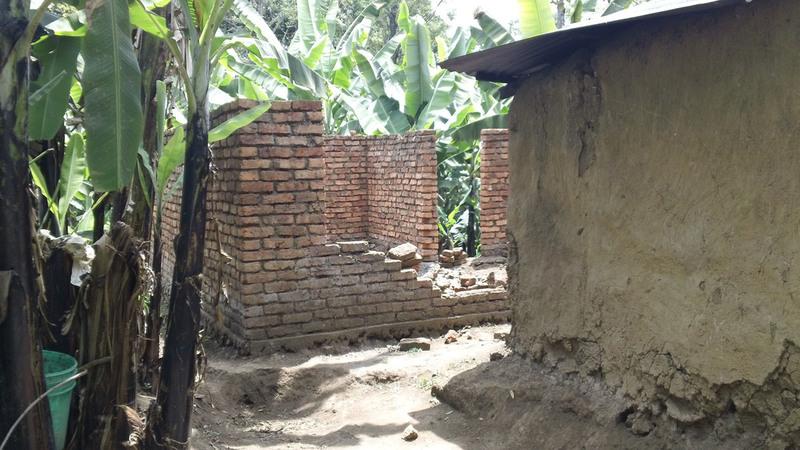 Pamoja Project has partnered with citizens and communities to build a solar powered orphanage, a latrine building for a primary school with 840 students, a health clinic for 20,000 underserved residents of the Ambureni Ward and several rain/age-damaged homes of grandparents caring for AIDS-orphaned children. Community banks are informal groups of people who come together to pool small frequent deposits to create lending opportunities for members of the group. 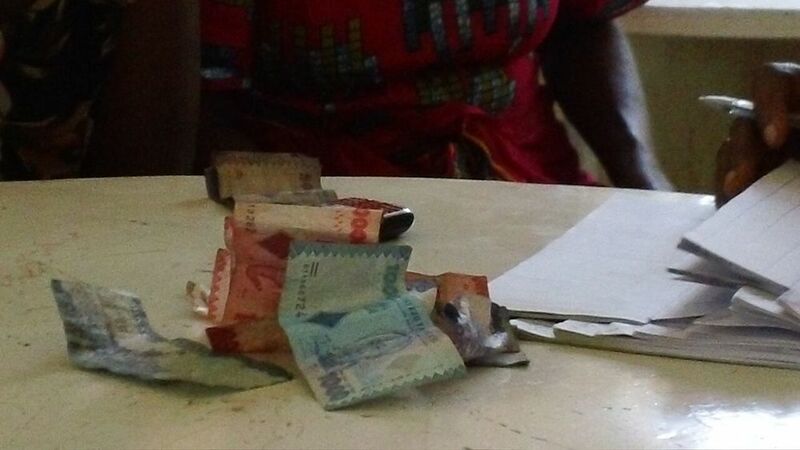 Traditional banking is beyond the reach of many Tanzanians, who might have as little as 50 cents to deposit at a time but feel proud of their participation as well as having the trust of the group when it comes time for them to borrow. With small amounts of seed money, Pamoja Project has facilitated the formation of a Grandmothers Community Bank as well as several community banks created by beneficiaries of our clean drinking water initiative.